Michael began his advertising career as an Art Director at Saatchi&Saatchi NY, where he won in his first year a Cannes Lions for P&G’s Tide – the brand’s very first Lion. Since then, Michael has won awards from several major advertising festivals including Cannes, ADC NY, Clio Awards, and One Show. Michael was also part of the Saatchi team that earned the “Agency of the Year” title at the Cannes Festival as well as at the Clio Awards in 2007. Other influential stops in his career were Y&R New York and BBH New York. One of Michael’s proudest accomplishments are his Stuffit Deluxe “Pregnancy” and Land Rover “Pathological Liar” commercials, which were selected to be part of the permanent collection in the Museum of Modern Art in New York. It was extremely rewarding for him to be recognized by such a prestigious institution outside the industry. In 2009 Michael was ranked one of the Top 50 Young Creatives in the world by Art Directors Club NY. 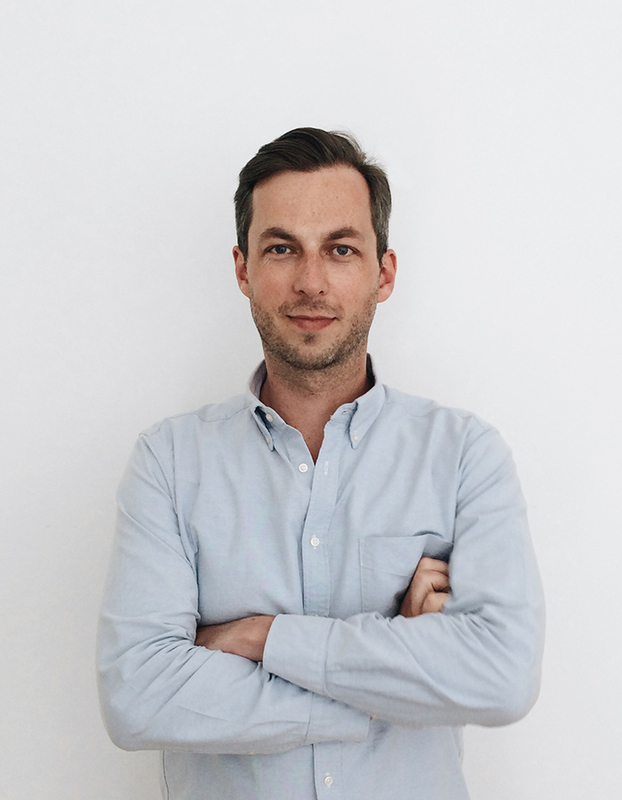 Michael currently serves as Executive Creative Director at BBDO Berlin.